“We would like to clearly say the election will be held when a congenial election atmosphere is created. It means our leader (Khaleda) must remain out of jail, and the government must quit forming an election-time administration,” he said. 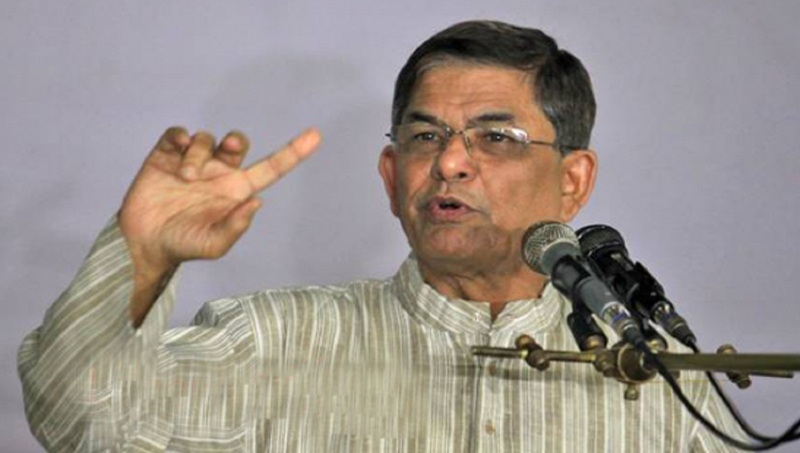 Fakhrul recalled the contributions of Kazi Zafar Ahmed to the country’s various democratic movements and prayed for salvation of his departed soul.